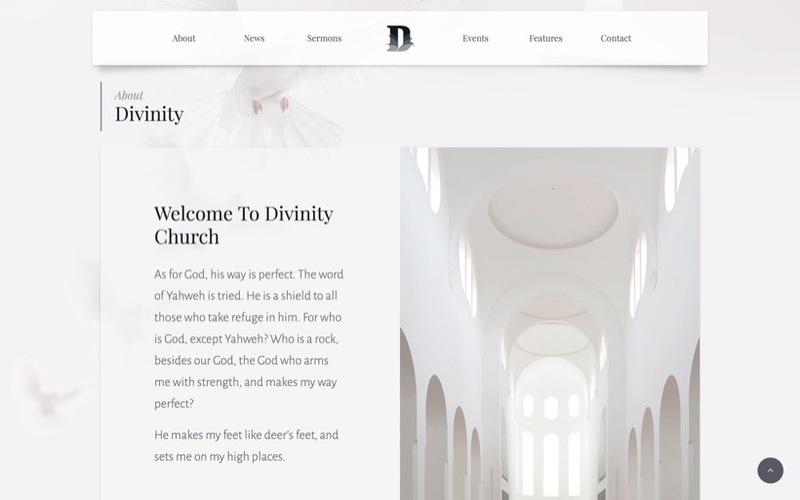 Divinity can also be used as for charity or non profit organizations to raise fundingand promote charitable events. Our super five star support is getting a great reputation for it’s quick and helpful responses. Don’t just take our word for it, read some of our latest comments in the comments section below.